It seems like the only time Yomiuri Giants scout Fernando Seguignol looks back is when it’s to count his blessings. 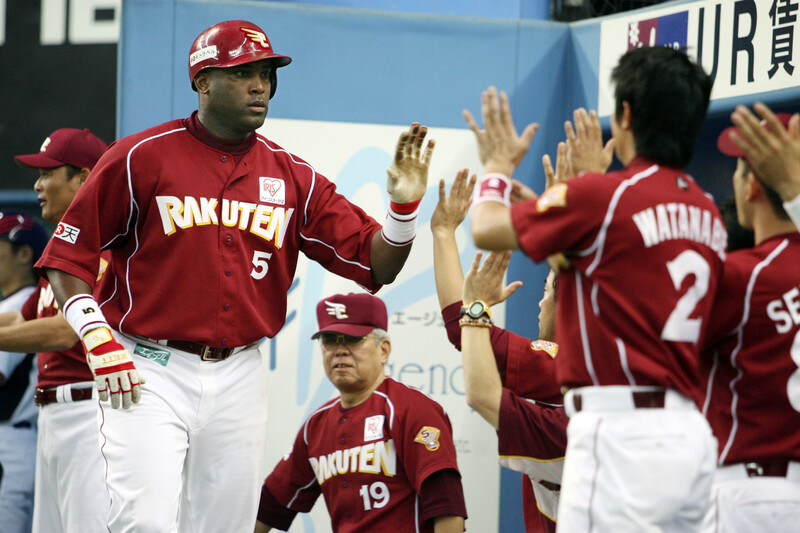 Seguignol played eight seasons in Japan and the baseball culture left an indelible mark on the Panamanian switch hitter. Now in his fourth year as a scout for Japan’s most storied club and the three-time reigning Central League champions, Seguignol is relishing the lessons he’s learning and excited about those he still needs to take in. “Scouting is a different world. But now that I’m doing it, it’s probably the best thing I’ve ever did,” he told Kyodo News recently at Tokyo Dome. 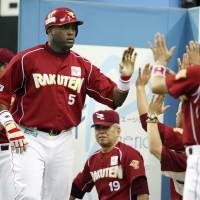 Seguignol was in Japan to help new Giants signing Juan Francisco get up to speed with the change of pace that Nippon Professional Baseball presents. Francisco got off to a rough start and was sent to the minors after five games; it is a difficult adjustment that Seguignol knows from experience. In 2002, Seguignol got his own baptism of fire with the Orix BlueWave. He said he began figuring things out halfway through the season that ended with Orix releasing him. Undeterred, Seguignol returned home and adopted a Japanese approach to the game to remake himself as a player. Seguignol’s season — he led the International League in home runs and RBIs while batting .341 — caught the eye of a former Yankees minor league manager, Trey Hillman, who took over Nippon Ham in 2003, and the Fighters brought Seguignol back for 2004 when he had his career year. Seguignol won two Pacific League Best Nine Awards over five seasons in Sapporo, during which the club won two pennants. He spent another 1-1/2 years with the Tohoku Rakuten Golden Eagles before finishing where he started with Orix in 2010. When all was said and done, Seguignol hit 172 home runs and drove in 483 runs in Japan. Not long after he returned to the United States, he began hearing from the Giants and after a lengthy process, signed on to scour the upper reaches of the minors for players who can make the adjustment to the game, the country and the Giants’ exacting standards.